Social commitment with "Vespa for Children" at the National Hospital for Paediatrics in Hanoi. Hanoi, 10 June 2014 – The Italian Prime Minister Matteo Renzi today visited the Piaggio Group’s Vietnamese offices and industrial facility in Vinh Phuc, an industry park not far from Hanoi international airport. Premier Matteo Renzi, accompanied by the Italian Ambassador to Vietnam, Lorenzo Angeloni, was welcomed by Piaggio Group Chairman and CEO Roberto Colaninno and by Group Deputy Chairman Matteo Colaninno. With approximately 850 employees, Piaggio Vietnam is the Piaggio Group’s third-largest production operation, after Pontedera in the Italian province of Pisa, and Baramati (in the State of Maharashtra, the production site of its Indian arm, Piaggio Vehicles Private Ltd.). 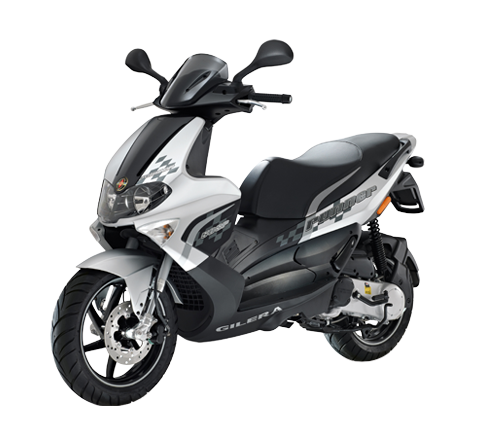 Of the total worldwide workforce of 7,700 employees (as at May 2014), most Piaggio Group employees – more than 4,000 – are based in Europe, including 3,800 in Italy, of whom approximately 3,000 at the head office and factory in Pontedera. The Piaggio Group also has a factory in China (in Foshan, Guangdong province), controlled through equal 45% shares in a joint venture with the Chinese group Zongshen. Work on the Vietnam project began in 2007. Construction of the factory commenced in January 2008 and was completed in October the same year. In June 2009, the commercial launch took place of the first Vespa produced in the Vietnamese factory. 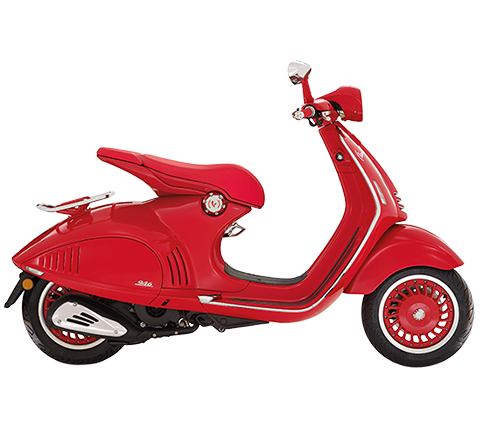 Today, Piaggio Vietnam produces the Vespa Primavera and Vespa Sprint models launched around the world between the end of 2013 and early 2014, and the Piaggio Liberty high-wheel scooter, also a best seller in its category in Europe. The Piaggio Vietnam production facility currently covers an area of 190,000 m2, including buildings on 53,000 m2, more than double the initial surface area, and includes the Engine Factory, which opened two years ago. Since the start-up of local operations, to date (end of May 2014), more than 410,000 two-wheelers have been manufactured by Piaggio Vietnam – including 220,000 Vespa scooters – for sale on all the main markets in South East Asia and Asia Pacific: Vietnam, Indonesia, Japan, Thailand, Singapore, Taiwan, Malaysia, South Korea, Philippines, Cambodia, Hong Kong, People’s Republic of China, Australia, New Zealand. In 2013, of the approximately 560,000 vehicles sold worldwide by the Piaggio Group, more than 105,000 vehicles were sold in the Asia Pacific region (not including India), for revenues of over 193 million euro. In Vietnam, last year the Piaggio Group launched the first initiative under Vespa for Children, an international charity whose goal is to improve the quality of life for infants and children. Vespa for Children is financing an important collaboration program between the National Hospital for Paediatrics in Hanoi and the Bambino Gesù Children’s Hospital in Rome, which helps children suffering from complex urological pathologies – urogenital malformations and renal failure – who need kidney transplants, other forms of surgical treatment and dialysis. To mark the visit of Premier Matteo Renzi, two-wheeler number 400,000 of Piaggio Vietnam production was donated today to “Care the People”, an NGO in Danang, Vietnam, founded by Enzo Falcone, a physician from Milan. 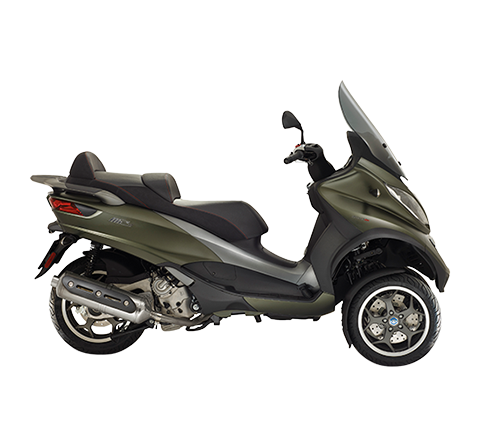 There are currently 87 Piaggio Group sales outlets in Vietnam, and 328 in the Asia Pacific area as a whole. 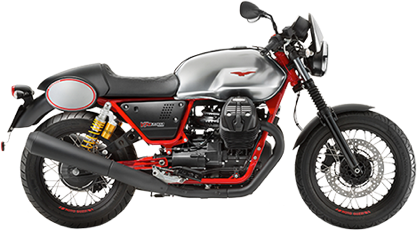 In the People’s Republic of China, in 2014 the Piaggio Group will begin direct sales of Vespa and Moto Guzzi scooters and motorcycles, through a wholly owned company operating side by side with the Foshan joint venture. Distribution contracts have already been finalised for the first two important dealerships in China. In the Asia Pacific region, the Piaggio Group operates through direct subsidiaries not only in Vietnam, but also in Indonesia, Singapore and Japan. Piaggio Vietnam’s current product range includes – in addition to the Vespa Primavera and Sprint, the very latest arrivals, launched in parallel with the versions produced in Pontedera for Western markets – the Vespa LX and the Piaggio Liberty, Fly and Zip scooters in 100, 125 and 150cc displacements. 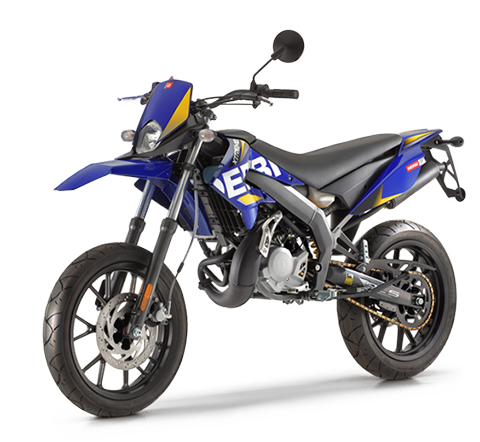 All the models are equipped with latest-generation 4-stroke engines offering a sharp reduction in fuel consumption and emissions. The availability of cutting-edge engines in terms of emissions, consumption and reliability is a key element in the premium strategy implemented by the Piaggio Group throughout the region, which has established the Vespa as a premium product, thanks to its strong Italian content and the brand’s global reputation. Engine production for Piaggio Vietnam vehicles was the focus of the very important second phase in the expansion of the Piaggio industrial complex in Vinh Phuc, which from 2010-2012 reached its current total surface area of 190,000 m2. The new Engine Factory began operations in mid-2012, flanked by the aluminium machining shop. Production capacity and flexibility were also enhanced for vehicle construction, with the installation of the third assembly line, and in 2013 work was completed on the vehicle test track and the expansion of the R&D and Testing units. Piaggio’s industrial operations in Vietnam are a cornerstone of the Group’s international strategies. Over the last ten years, the Piaggio Group has transformed itself from a scooter manufacturer closely linked to the Italian market and with sales operations in Western Europe into Europe’s leading two-wheeler manufacturer, with a consolidated share of approximately 18% of the overall market and a 26% share of the scooter segment, and into a global player in two-wheelers and three- and four-wheel light commercial vehicles. 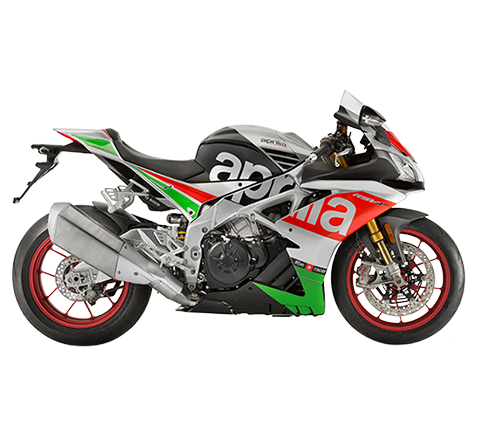 At the end of 2004, with the acquisition of the Aprilia and Moto Guzzi motorcycle manufacturers, the Group’s historic headquarters and primary manufacturing site in Pontedera were joined by the Aprilia and Moto Guzzi head offices and factories in, respectively, Noale-Scorzè (Venice) and Mandello del Lario (Lecco). Meanwhile, the Piaggio Group was building a presence in Vietnam to operate across the ASEAN market, and rapidly expanding its manufacturing and sales activities in India through a wholly owned subsidiary, which today produces three- and four-wheel commercial vehicles, engines and scooters. In China, the Piaggio Group and the Zongshen Group have equal 45% shares in a joint venture in Foshan, in Guangdong province, for the production and sale of motorcycles and scooters. On Western markets, volumes have been falling in absolute terms for many years, yet the region is still of fundamental importance in terms of average product value. 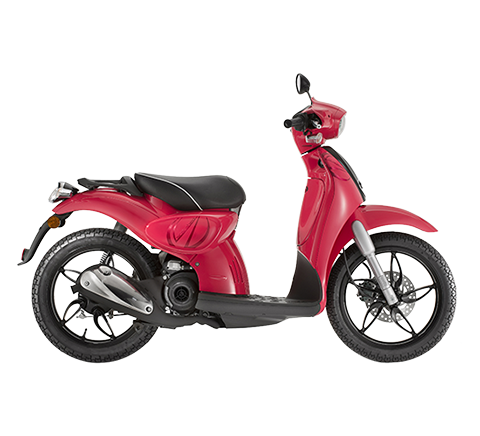 The Piaggio Group has a consolidated leadership position on the European two-wheeler market and has established a solid presence in the Americas, with premium products and brands (Vespa is the leading brand on the US scooter market), and, more recently, through entry into the value-for-money low-displacement two-wheeler segment, notably in South America. In the USA, the Piaggio Group operates through a sales subsidiary in New York, and through the Piaggio Group Advanced Design Centre in Pasadena, California, whose advanced research work on technology and style focuses specifically on new mobility requirements and on the reduction of energy consumption and emissions. The Piaggio Group international growth strategy pursued to date has been based not on production delocation (the 2-, 3- and 4-wheel vehicles marketed in Western countries are manufactured in the Group’s Italian factories), but on action to strengthen the Group’s commercial positioning around the world, in a context of particularly intense competitive pressures. This is achieved by leveraging and investing in the constant enhancement of key assets: distinctive, internationally famous brands; extensive sales networks on core markets; R&D expertise geared to innovation, safety and eco-sustainability; an international management team able to develop the Group’s global vision and interact with local players; a strong international presence, with local operations for all core processes from marketing and R&D to production and procurement.